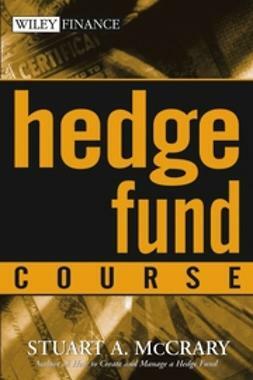 More and more institutional funds and high-net-worth assets are finding their way to hedge funds. 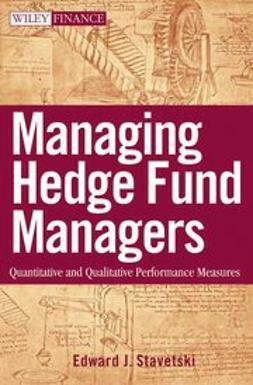 This book provides the quantitative and qualitative measures and analysis that investment managers, investment advisors, and fund of fund managers need to allocate and monitor their client's assets properly. 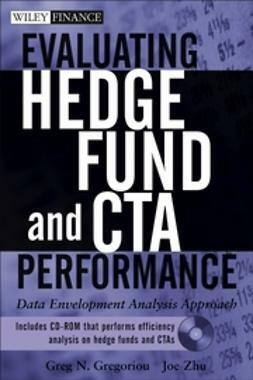 It addresses important topics such as Modern Portfolio Theory (MPT) and Post Modern Portfolio Theory (PMPT), choosing managers, watching performance, and researching alternate asset classes. 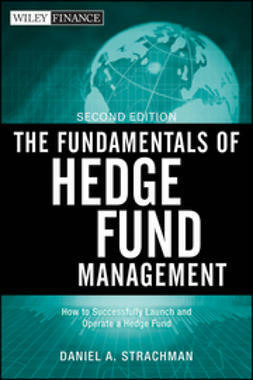 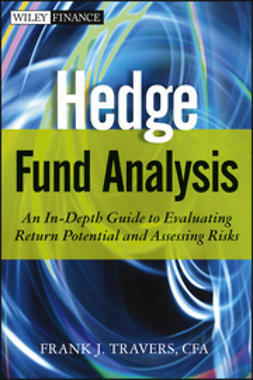 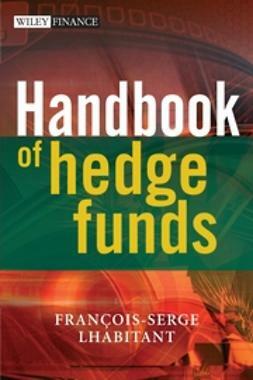 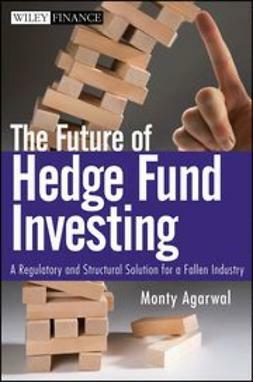 Author Edward Stavetski also includes an appendix showing detailed case studies of hedge funds, and gives readers a road map to monitor their investments. 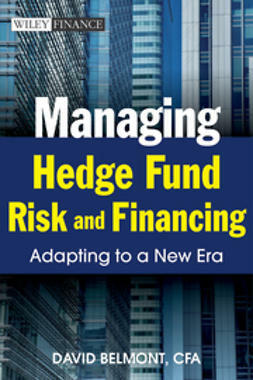 Edward J. Stavetski (Wayne, PA) is Director of Investment Oversight for Wilmington Family Office, serving ultra high-net-worth families in strategic asset allocation, traditional and alternative investment manager selection, and oversight.